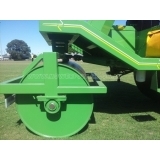 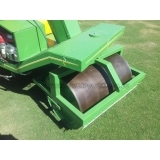 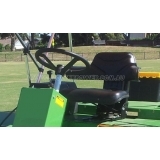 EASY TO OPERATE SPORTS GROUND ROLLERS, AS USED BY THE MCG. The Lockwood Machinery Rollermatic is the latest concept in sports rollers. 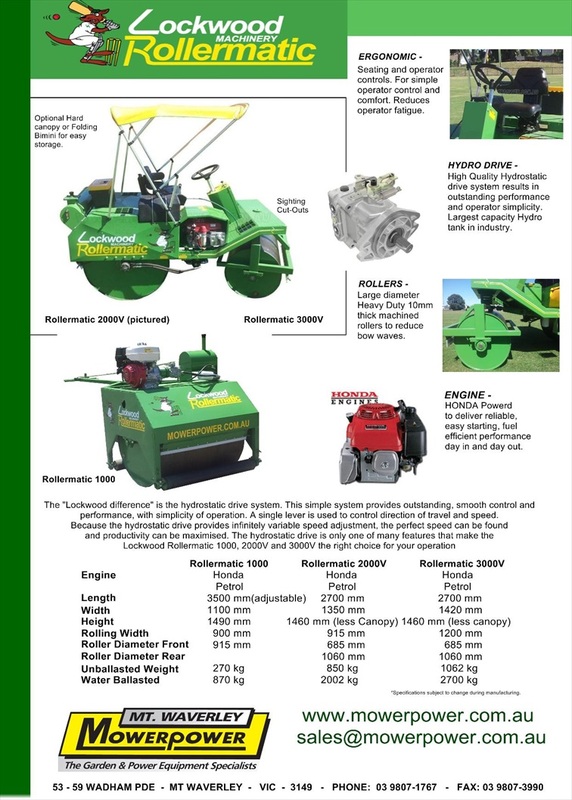 Its state of the art hydrostatic drive system results in outstanding performance and operator simplicity. The 2000V and 3000V are ride on rollers. 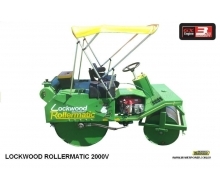 The "Lockwood difference" is the hydrostatic drive system. 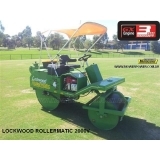 This simple system provides outstanding, smooth control and performance, with simplicity of operation. 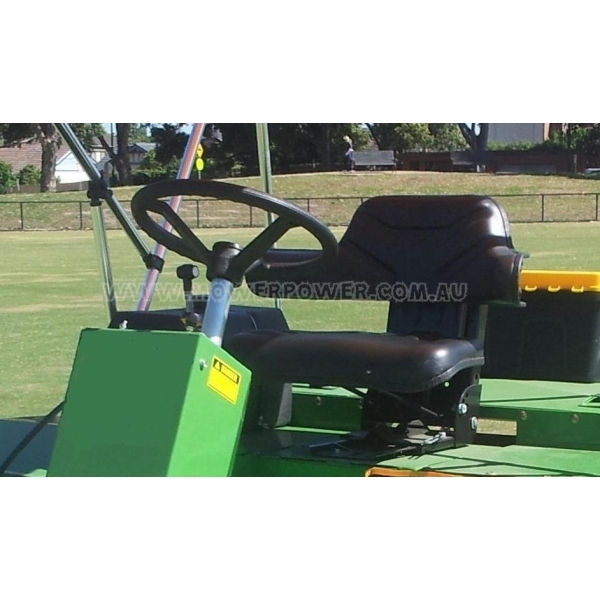 A single lever is used to control direction of travel and speed. 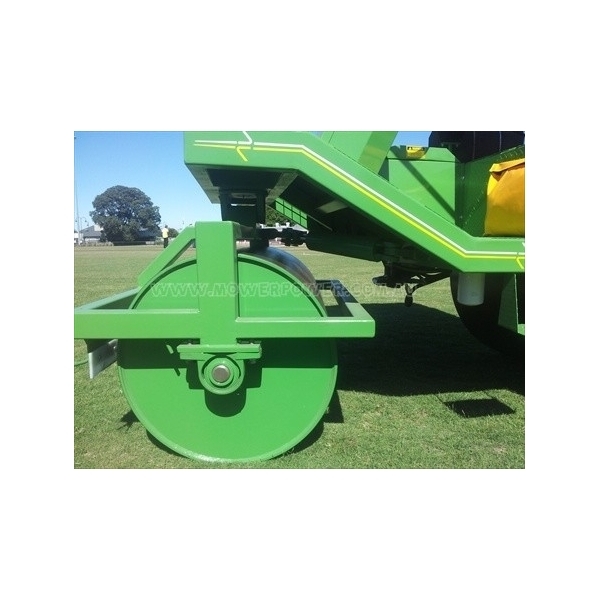 Because the hydrostatic drive provides infinitely variable speed adjustment, the perfect speed can be found and productivity can be maximised. 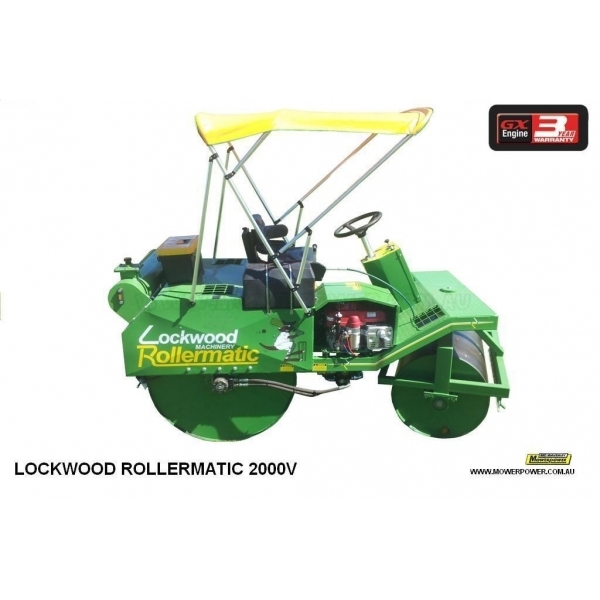 The hydrostatic drive is only one of many features that make the Lockwood Rollermatic 2000V and 3000V the right choice for your operation.